Zetterquist Galleries (New York, NY). Within the red-hot Chinese art market, there are categories that offer favorable openings for an astute collector. According to Mason, early ceramics are one of the most undervalued areas in the market today, as are the many examples of regional and provincial works in wood and other organic materials. 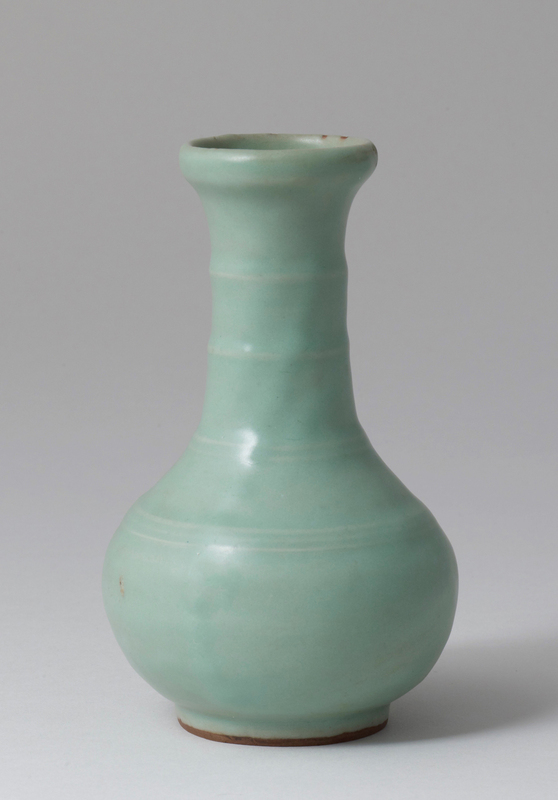 Chinese Export works of art and porcelain, a trade that dominated the international economy for hundreds of years, also offer hard-to-resist opportunities.